Dr Caroline Dowling graduated from the University of Melbourne in 1994, top student at the Royal Melbourne Hospital Clinical School. She completed her Fellowship of the Royal Australasian College of Surgeons in Urology in 2003. Dr Caroline Dowling then completed post fellowship training in neurourology and incontinence at the Royal Melbourne Hospital. Whilst working at Melbourne Health (the Royal Melbourne Hospital), and Southern Health urology departments as a consultant urologist and as a Senior Lecturer in the Department of Surgery at Monash University, she completed a post fellowship training year in urogynaecology. 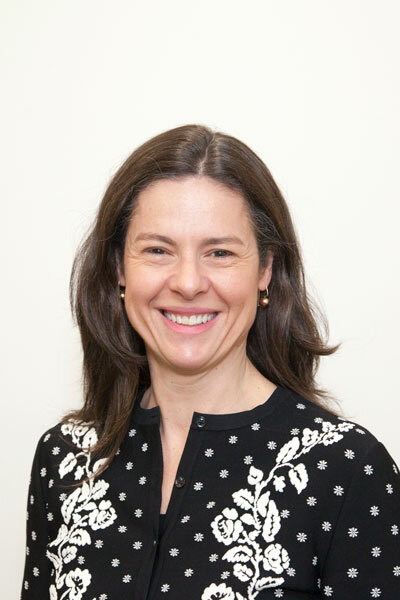 Dr Caroline Dowling now practices in general urology, neurourology, female pelvic medicine and reconstructive surgery in group private practice, based principally in the Malvern area and also visiting the Melbourne CBD, Kew and Box Hill. She operates at Cabrini Hospital, Malvern, St Vincents Private Hospital, East Melbourne and Cotham Private Hospital. Her public appointment at Melbourne Health includes multidisciplinary clinics for female pelvic medicine and reconstructive surgery, neurourology and the transition of young adults with complex congenital urology conditions from the Royal Melbourne Hospital. She has a long term interest in both simple and video urodynamic studies. Dr Caroline Dowling is a member of the Continence Foundation of Australia, the Urological Society of Australia and New Zealand, the International Continence Society and the Society of Urodynamics and Female Pelvic Medicine and Urogenital Reconstruction (SUFU). She has been a past editor of the Cancer Council’s Victorian Co-operative Oncology Group publication and is widely published in Urological journals and book chapters.